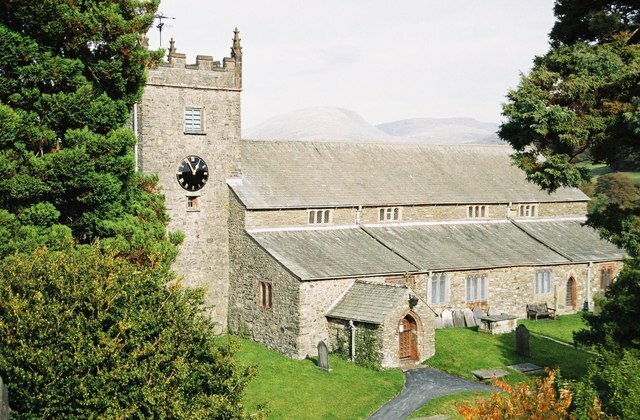 We are performing at Hawkshead Parish Church of St.Michael & All Angels, Main Street, Hawkshead LA22 0NS on Saturday 6th July as part of their 2013 ‘Music for a Summer evening’ series of concerts. The concert starts at 8pm. There is no charge although there will be a retiring collection for Christian Aid and other charities.